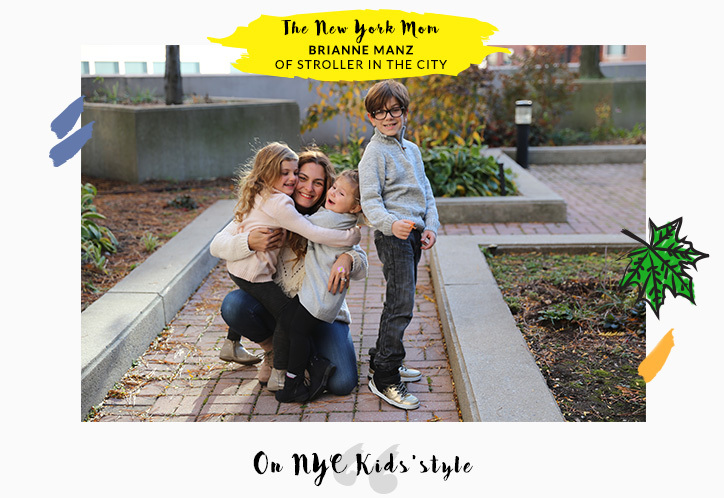 In part one, Brianne Manz of Stroller in the City tells us why kids in New York like to be comfy and cool. I think in NYC, anything goes. 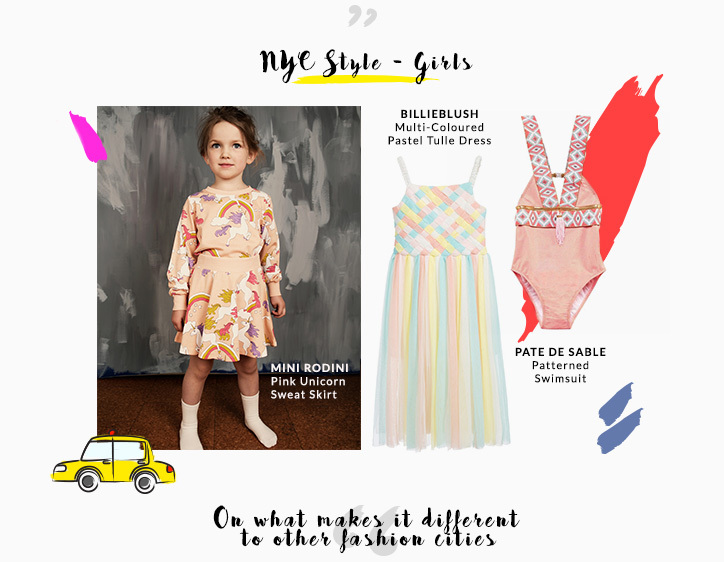 Being immersed in the children’s fashion world, I notice all the fashion styles walking down the street, from preppy to rocker to hipster. I could be completely wrong, but I do think that NYC kids have a bit of edge to their clothes. 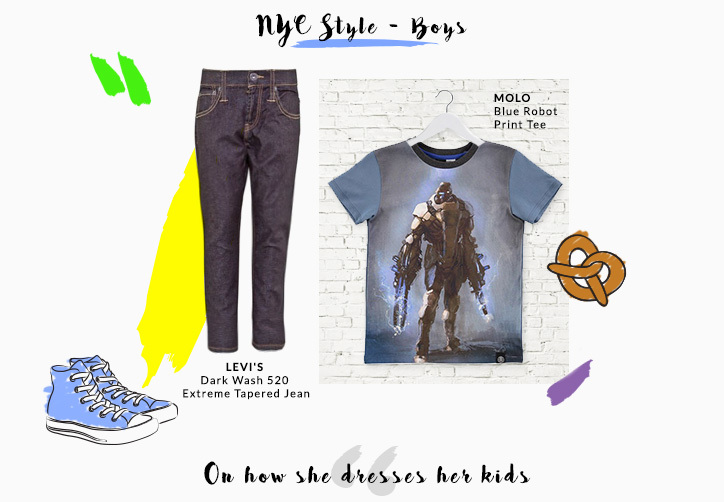 NYC kids want to be comfortable since most of our means of transportation is done by walking, so slouchy sweats is always in order for the boys, while the girls won’t hesitate to wear high tops with tutu skirts. I usually let my children lead the way in regards to what they want to wear. What I do is purchase a few items for them and let them do all the mix matching themselves, that way they have a say on the final outfit.